I am using the Slick2D engine. I've followed this snippet for creating light sources. I have followed step step, added what is actually important for me, and tested it and the lighting effects worked. I have the Surface class, which implements WorldLayer, Lightable. This class contains the LightContainer class, which should serve the Lightable WorldLayer. The actual light source drawing happens in LightContainer, at the bottom. If you looked at the Surface class, I first draw the original map, and set the day light amount (this is the alpha value of the tiles in the map). And then I draw the light sources for this layer using the LightContainer's instance. As a test, in the main class I called LightContainer#generate(float, float, float) to test if the generating light works, but it seems like it won't render colors of the lights! As you see, the light is simply white. What is causing it to look so white? How can I make this support colors? When working with float colors the range is from 0f to 1f. So (0f, 0f, 0f, 1f) is black and (1f, 1f, 1f, 1f) is white. I've tried, it doesn't work. 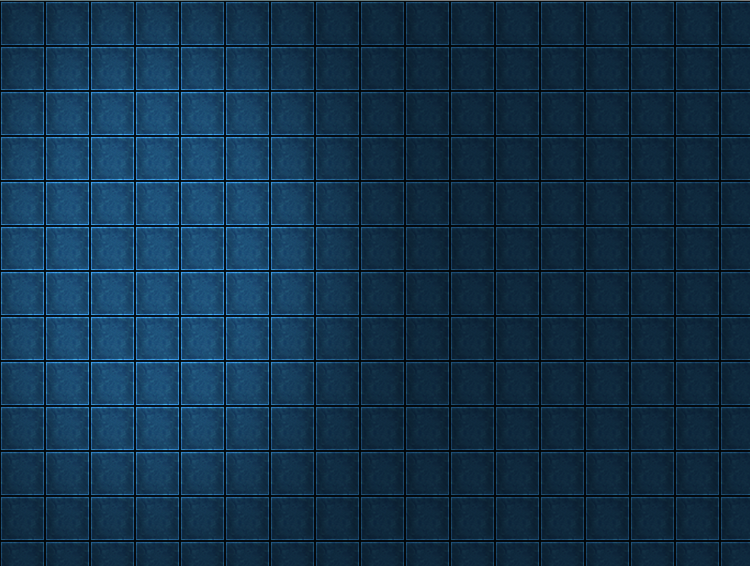 Probably because I dont use spriteSheet.startUse, so color.bind() won't affect the image. So is there another way of doing this?